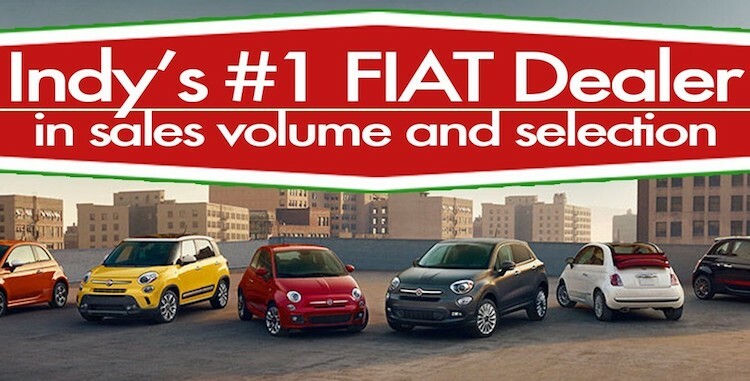 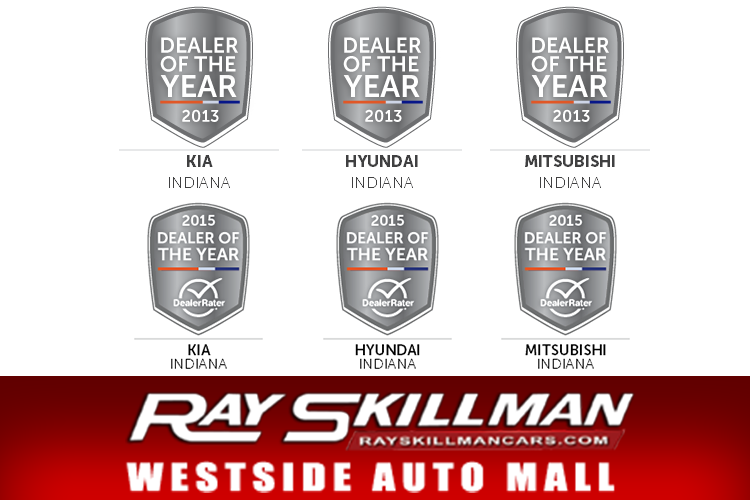 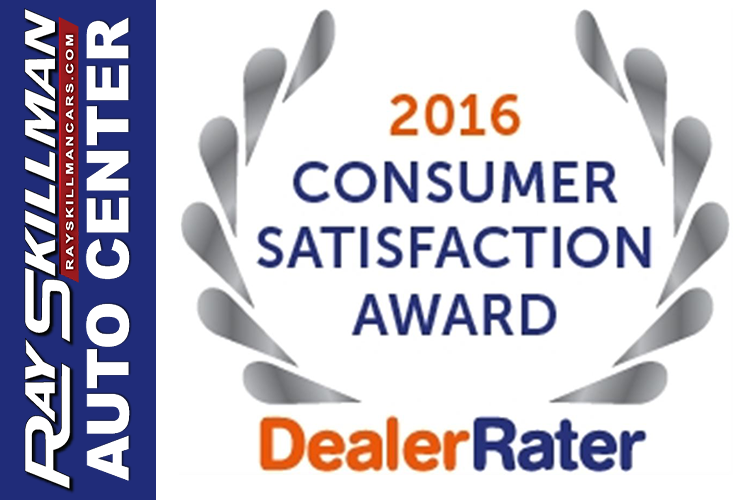 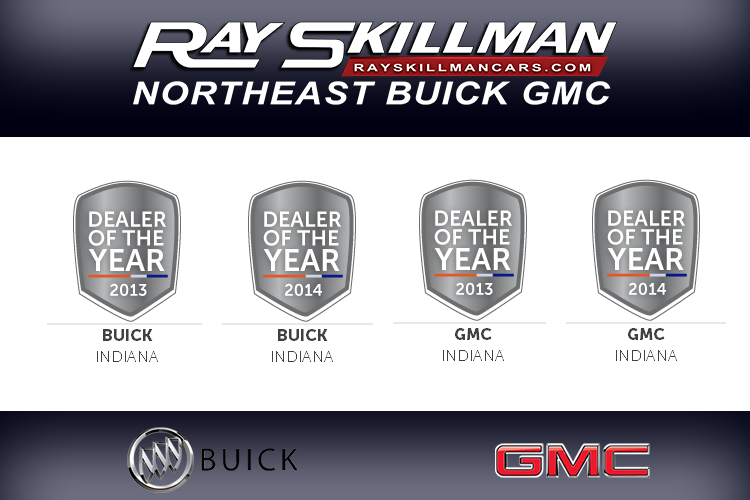 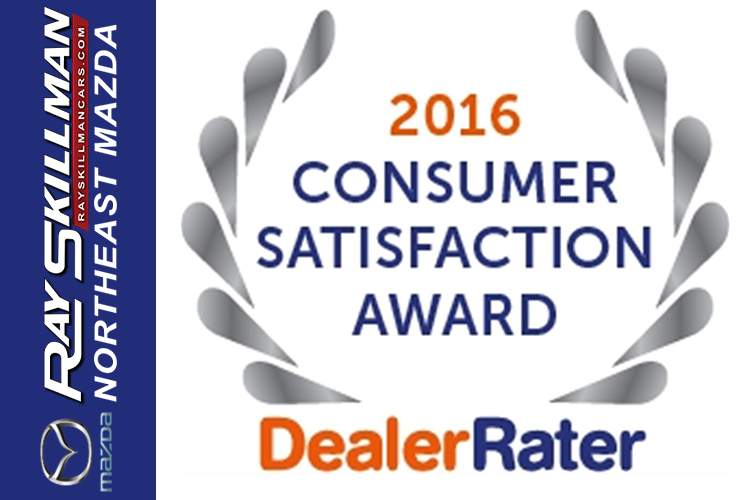 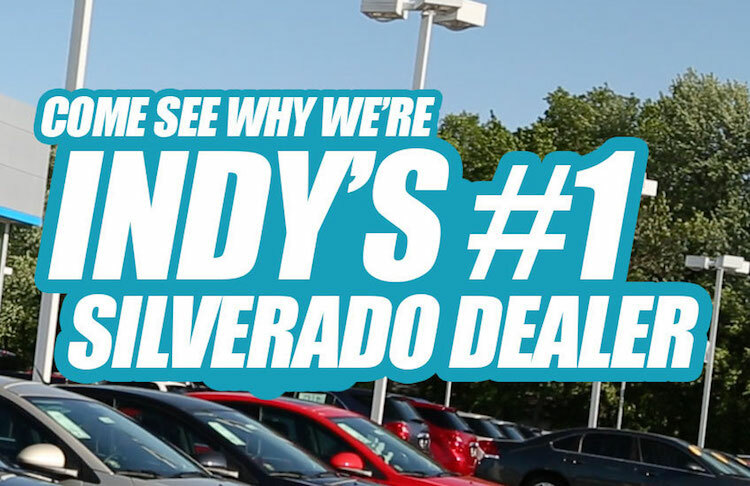 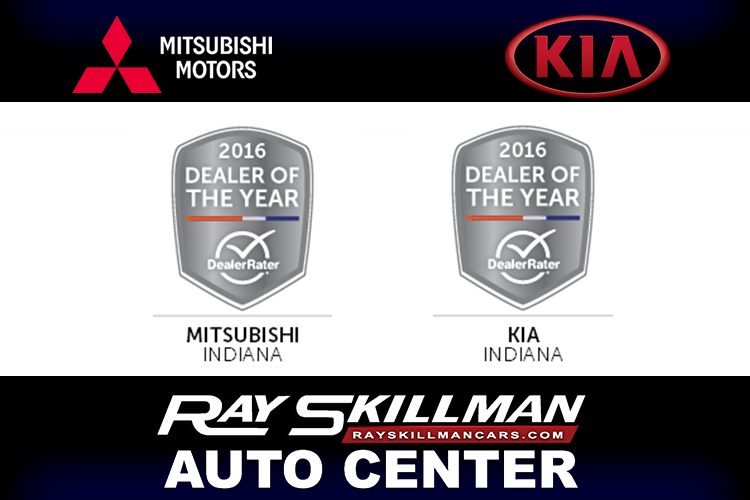 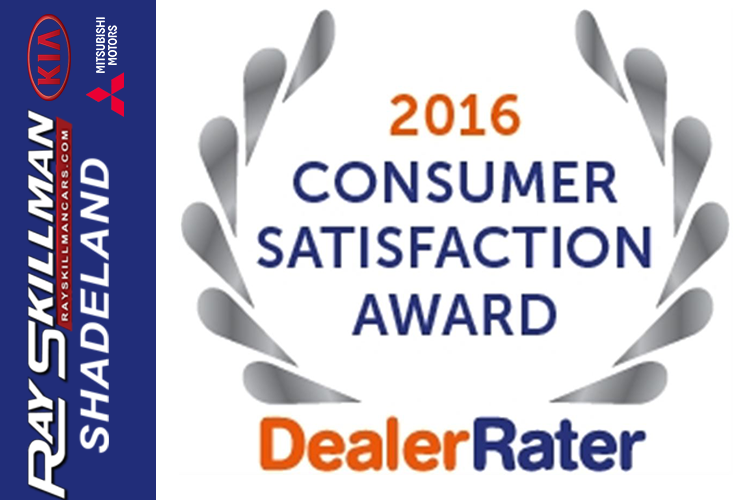 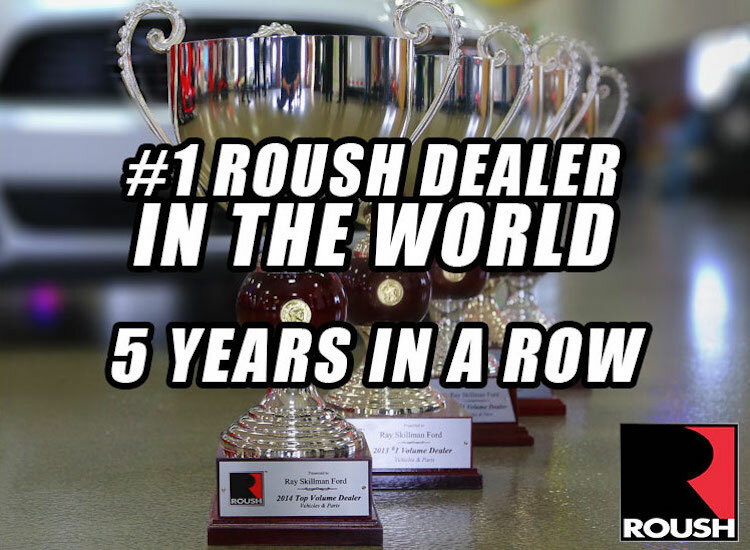 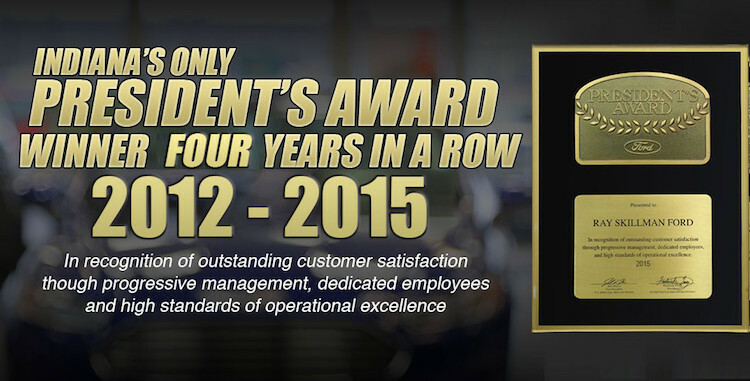 As Indy’s largest auto group, we pride ourselves in our customer satisfaction and quality service. 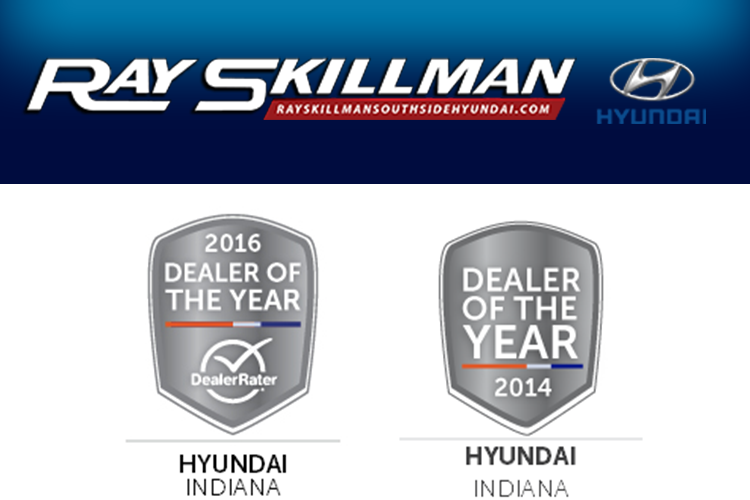 When you choose to work with Ray Skillman, you are choosing to work with professionals who care about you and your needs. 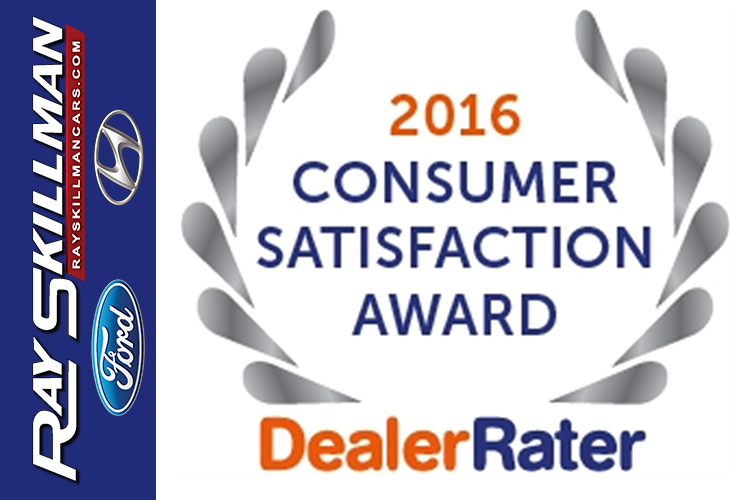 We are thankful to have received these awards, and we look forward to working with you.